Alpine had been asleep for almost 20 years and now it is back. Good. 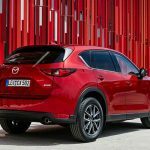 I am all fed up with SUVs and crossovers and the likes. Lock up your daughters because Alpine is back. Okay, maybe there is no need to lock them up, but I really am very excited by this. After an 18-year hiatus, the sportiest French brand ever created is back with a bang to sweep up the sports car segment. Okay, let your daughters loose, but please lock up your Porsche Caymans – Alpine is out to get them. So, what exactly is Alpine? Well, it was founded in 1955 by a man called Jean Rédélé in a small French town named Dieppe. Rédélé was only 33 years old when he opened his company Societé des Automobiles Alpine, but his passion for cars and for driving had guided all of his life’s decisions thus far. He left Dieppe at an early age to study in Paris but went back to open a car dealership that also worked as the basis for his racing efforts in a Renault 4CV. Alpine, therefore, was built on the principles of lightweight construction and the search for driving pleasure, trading big engines and high outputs for agility and tactility. In 1955, the A106 was the first car to bear the Alpine badge, a simple adaptation of a Renault 4CV. 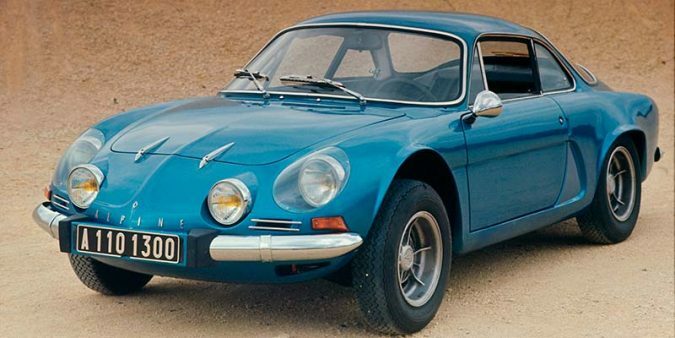 Three years later, Rédélé came up with the A108, a machine built from scratch and the start of a process that eventually led to the greatest Alpine ever: the A110 Berlinette of 1962. This greatest of small cars immediately started winning national rally championships all over Europe, and in 1971 it conquered the Monte Carlo Rally, with three A110s occupying the three steps of the podium. 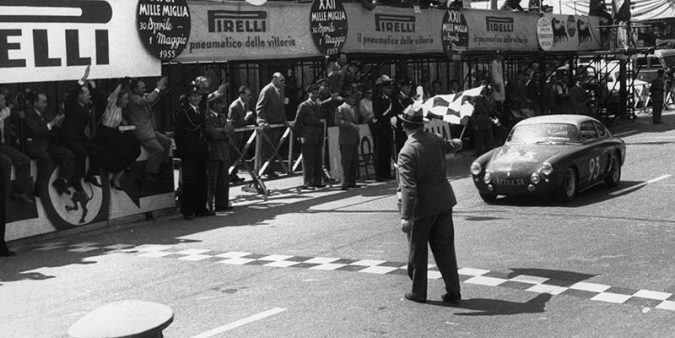 Two years later, Jean’s cars repeated the feat and even took home the world rally championship title. 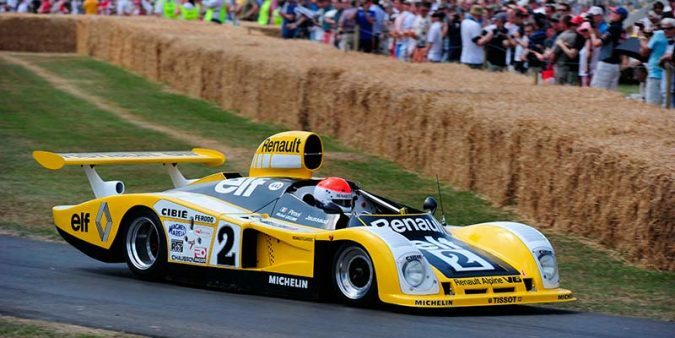 Renault, who already sold Alpine cars through their dealer network, bought the small constructor in 1975 and together they won outright at Le Mans in 1978 with the A442B prototype. Didier Pironi and Jean-Pierre Jaussaud completed 369 laps of La Sarthe faster than anyone else and made history. 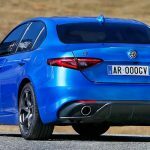 When Renault decided to halt production of the A310 GTA, the last Alpine of the 21st century, the brand built by Jean Rédélé had won more than 1,000 races all over the world and amassed a total of 26 rally and four rallycross championships and six single seater titles. It was this racing DNA that kept Alpine’s legend alive and which now enables Renault to bring it back to life. 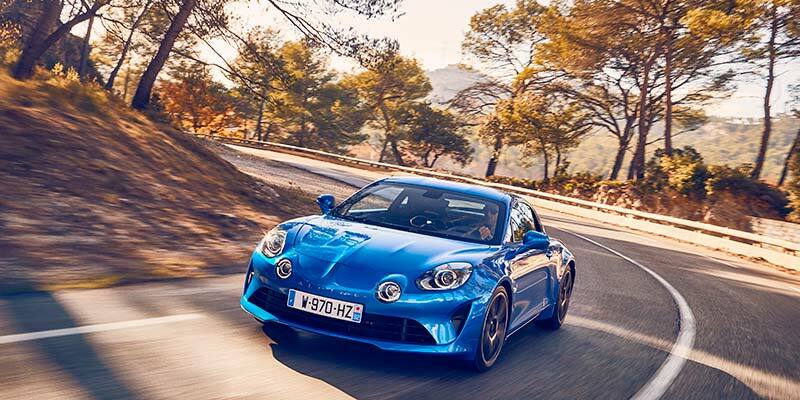 The car bearing all the weight of Alpine’s history on its shoulders is called the A110 because, well, it is a modern interpretation of the most famous Alpine of them all. And just look at it. Beautiful, isn’t it? I mean, come on, in a world of SUVs and crossovers and electric this and that, how great is it that someone builds a pure driver’s car from scratch? The A110 has an all-aluminium body and chassis for reduced weight, a 1.8 turbo four-cylinder engine with 252 horse power and promises a spectacular driving experience, one to shame the king of the segment, the Porsche Cayman. You see, the French contender also has its engine in the middle for excellent driveability, but weighs 300kg less than the German car. 300kg less. Three hundred. LESS. Incredible, isn’t it? From 0-100km/h takes 4.5 seconds, but performances play second fiddle to the way the car feels. I only drove it for 10 minutes so I cannot tell you a lot about it just yet, but it was an incredible 10 minutes, believe me. Everything in the Alpine feels right, from the ideas behind its existence to the way it looks and that magnificent cabin with fantastic Sabelt bucket seats. 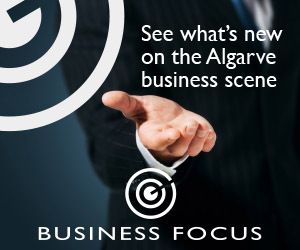 Renault says it will build less than 10,000 a year so it can care about every detail of the car and offer a quality level that positions the A110 face to face with the Porsche. And get this: it will be built in Dieppe, in the same factory where Jean Rédélé created his greatest hits. I am very glad Alpine is alive. If you can, get out there and find one, look at one, drive one and, come on, buy one. It’s the best €60,000 you will ever spend.